While broadcasters have been grumbling over and fighting against Dish Network’s ad-skipping DVR in court, at least one company is getting awfully cozy with Dish. Walt Disney Co. signed a long-term deal with Dish to curtail the use of Hopper for ABC shows, the two companies confirmed last night. For the privilege of having Dish disable the “Auto Hop” ad-skipping feature for ABC shows for three days after the shows air, Disney forked over online video rights to Dish for some of its flagship TV channels. That will allow Dish to launch an Internet-based TV service, which it’s been looking into lately, reports the Wall Street Journal. Disney pretty much wins here, because those three days after a show airs are the measure for how advertisers pay for TV audiences, so if Dish viewers are stuck watching those ads, that’ll beef up those numbers. 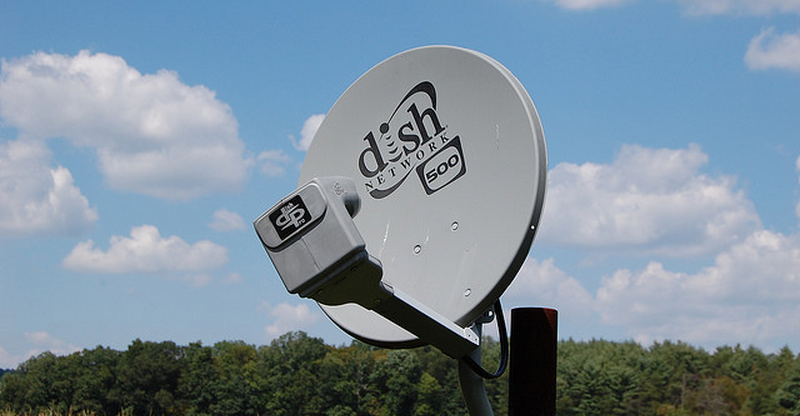 But Dish wins, too — ABC has agreed to drop litigation against the company over the Auto Hop feature, something it’s joined other networks in fighting since it was introduced in 2012. Its customers will also have access to Disney channels’ mobile apps like WatchESPN, and Dish will now carry Fusion and the SEC Network, which launches later this year and will broadcast Southeastern Conference games. Could this potentially mean other broadcasters might be wooed into similar deals? It’s unclear, but whenever you’ve got something someone else wants, wheeling and dealing can be a lot more attractive than legal battles.